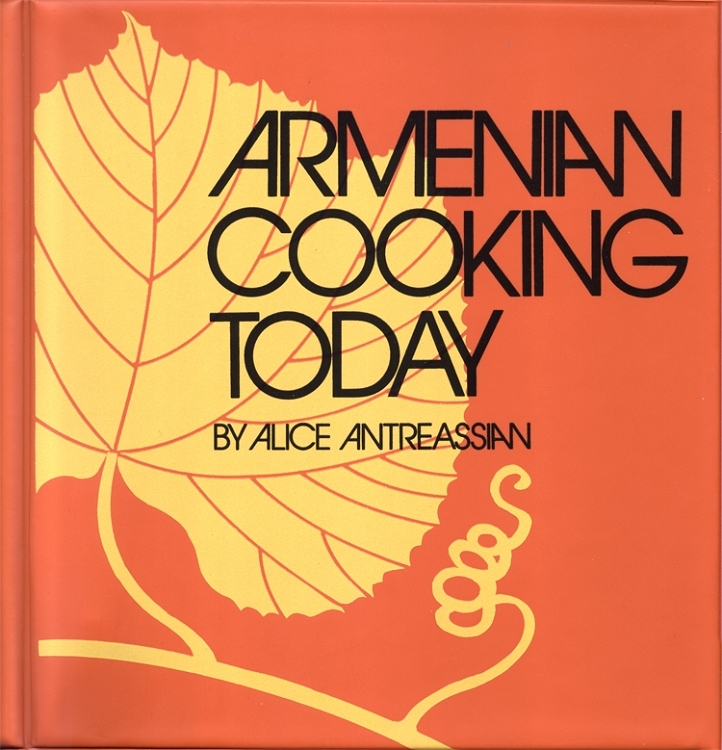 Armenian Cooking Today is a cookbook composed of treasured recipes from the author's own family as well as from friends in Armenian communities in Iran, Lebanon, France, Syria, Turkey, and Armenia. This book includes many drawings to illustrate cooking steps and is an excellent resource for experienced and inexperienced cooks alike. The cookbook includes recipes for appetizers, soups, main dishes, meat with vegetables and fruit, vegetables, pilafs, pastas, pastries, salads, sauces, breads, desserts, candies, jams, beverages and Lenten dishes.